From the 15th century, Antwerp has established itself as the world diamond center. 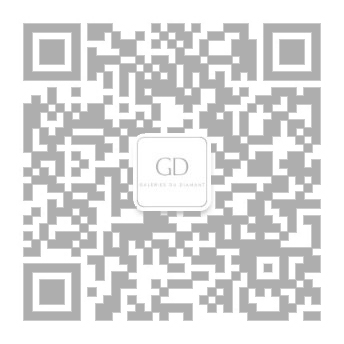 The quality of its diamonds and the superiority of its craftsmanship, have inspired the trust and loyalty of costumers from all around the world. The importance of its harbor and its unlimited access to Europe have played a major role the rise of Antwerp. From its very beginning Antwerp created a safe and regulated trading zone, which quickly won the world’s trust and promoted the growth of the diamond trade. Meanwhile, the craftsmanship of Antwerp’s artisans became ever more innovative and exquisite. 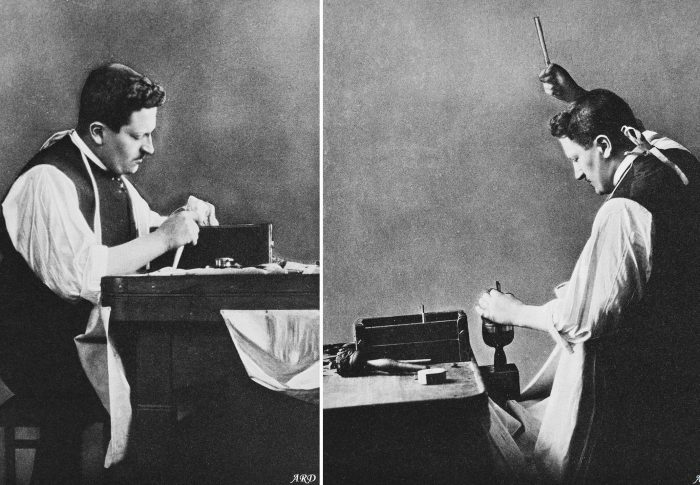 Lodewijck van Bercken, the famous mid-15th century inventor of the “scaif”, revolutionized the art of polishing diamonds with his new device, a polishing wheel infused with a mixture of olive oil and diamond dust, enabling artisans to polish all the facets of the diamond symmetrically at angles that best reflected the light. Now diamonds were known not only for being unbreakable but also for their fire and brilliance. In fact his work was so important that Charles the Bold became his patron and commissioned him to work on several historical diamonds, among which were the Florentine Diamond and the Beau Sancy. Quickly diamond experts from all parts of Europe gathered in Antwerp to learn the fine art of polishing. And in Antwerp the knew they were guaranteed quality. Antwerp passed a new decree in 1585, every polisher had to swear and promise to abide by all rules of the flourishing diamond trade. Every diamond passes through Antwerp - world diamond center, at least once! Every diamond sold anywhere on this planet has more than likely paid a visit to Antwerp at least once. 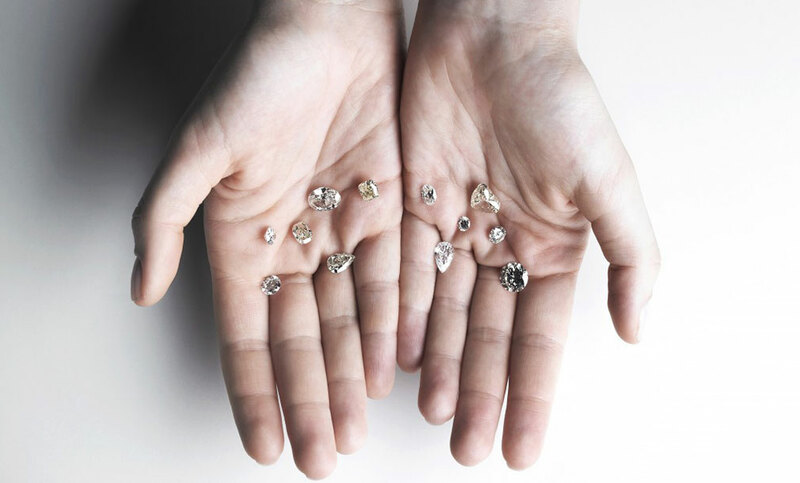 84% of all rough diamonds are bought and sold in Antwerp. A large portion is also cut in Antwerp. 50% of the often smaller stones that are cut elsewhere, still end up in Antwerp to be sold. Today Antwerp is the heart of diamond trade. For the most part located in the 1 square mile surrounding the Hoveniersstraat: some 380 workshops, 1700 companies, over 3500 brokers, merchants and polishers as well as 4 trading exchanges lead the world market. About 84% of all rough diamonds are traded in Antwerp, resulting in a 58 billion dollar turnover. Every year, over a billion dollars in polished diamonds are traded in the diamond quarter. 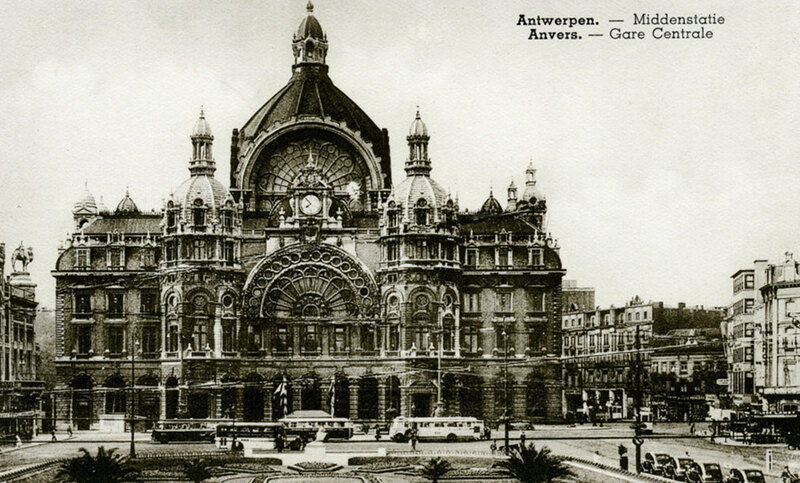 The unique history of Antwerp and its power in the world industry remain unparalleled. Antwerp is the city of diamonds and no wonder a majority of people consider it the greatest world diamond center.